Sweet Sunday Morning Beach Yoga 8:45am Tomorrow! 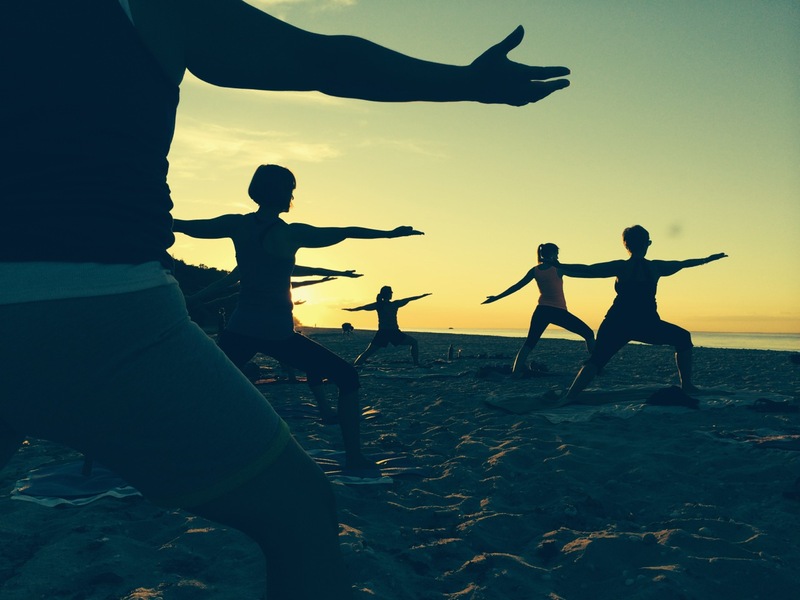 Beach Yoga with Amy tomorrow morning! Its going to be a beautiful start to an awesome day, stop in at the Rocky Point Farmer’s Market on the way home and after you nourish your body, mind and soul n Rocky Point you can head over to the South Shore for the Great South Bay Music Festival!! Sunset Wednesday we will be having an Acoustic Asana class on the beach with Michael Smith and a percussionist playing the Tablas (indian drums), its going to be a real treat!